On March 8, 1971—while Muhammad Ali was fighting Joe Frazier at Madison Square Garden, and as millions sat glued to their TVs watching the bout unfold—a group of peace activists broke into an FBI office in Media, Pennsylvania, and stole every document they could find. I was spending as much time as I could with organizing against the war, but I had become very frustrated with legal protest. The war was escalating and not de-escalating. And I think what really pushed me over the edge was, shortly after the invasion of Cambodia, there were four students killed at Kent State and two more killed at Jackson State. And that really pushed me over the edge, that it was time to do more than just protest. Delivered to the press, these documents revealed an FBI conspiracy—known as COINTELPRO—to disrupt and destroy a wide range of protest groups, including the Black Freedom Movement. The break-in, and the government treachery it revealed, is a chapter of our not-so-distant past that all high school students—and all the rest of us—should learn, yet one that history textbooks continue to ignore. The film “1971” documents the FBI office break-in by anti-war activists, and the discovery of the COINTELPRO papers. In recent years, current events discussions in my high school history and government classes have been dominated by names that have piled up with sickening frequency: Trayvon Martin, Eric Garner, Michael Brown, Walter Scott, Freddie Gray, Tamir Rice, Sandra Bland. In looking at the Black Lives Matter movement as a response to these injustices, my class came across a 2015 Oregonian article, “Black Lives Matter: Oregon Justice Department Searched Social Media Hashtags.” The article detailed the department’s digital surveillance of people solely on the basis of their use of the #BlackLivesMatter hashtag. My students debated whether tying #BlackLivesMatter to potential threats to police (the premise of the surveillance program) was justifiable. Most thought it was not. But what the Oregonian did not note in the article, and what my students had no way of knowing, was the history of this story—the ugly, often illegal, treatment of Black activists by the U.S. justice system during the COINTELPRO era. My students had little way of knowing about this story behind the story because mainstream textbooks almost entirely ignore COINTELPRO. Though COINTELPRO offers teachers a trove of opportunities to illustrate key concepts, including the rule of law, civil liberties, social protest, and due process, it is completely absent from my school’s government book, Magruder’s American Government (Pearson). 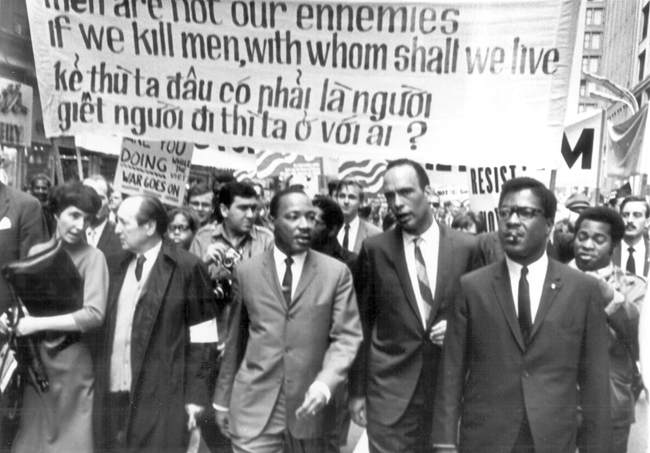 Without strong leadership in the years following King’s death, the civil rights movement floundered. Middle-class Americans, both African American and white, tired of the violence and the struggle. The war in Vietnam and crime in the streets at home became the new issue at the forefront of the nation’s consciousness. “Agitation Among Negroes”: A 1956 memo that details an informant was tasked to “uncover all the derogatory information” he could about Dr. King. Here we find a slew of problematic assertions about the era, plus a notable absence. 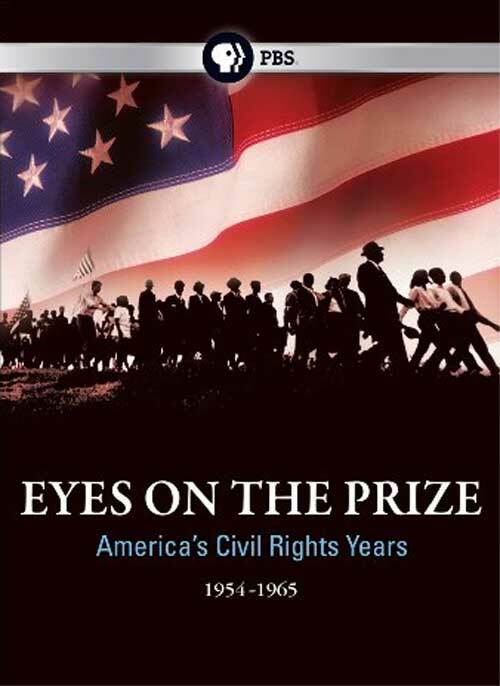 Nowhere does American Odyssey indicate that, in addition to King’s death and Vietnam, the Civil Rights Movement also had to contend with a declaration of war made against it by its own government. American Odyssey is not alone in its omission. American Journey (Pearson), another textbook used in my school, similarly makes no mention of the program. The FBI began COINTELPRO—short for Counterintelligence Program—in 1956 to disrupt the activities of the Communist Party of the United States. In the 1960s, it was expanded to include a number of other domestic groups, such as the Ku Klux Klan, the Socialist Workers Party, and the Black Panther Party. All COINTELPRO operations were ended in 1971. Although limited in scope (about two-tenths of 1 percent of the FBI’s workload over a 15-year period), COINTELPRO was later rightfully criticized by Congress and the American people for abridging First Amendment rights and for other reasons. Apparently, mainstream textbooks have accepted—hook, line, and sinker—the FBI’s whitewash of COINTELPRO as “limited in scope” and applying to only a few organizations. But COINTELPRO was neither “limited in scope” nor applied only to the organizations listed in the FBI’s description. The plan to “neutralize” Black activists included legal harassment, intimidation, wiretapping, infiltration, smear campaigns, and blackmail, and resulted in countless prison sentences and, in the case of Black Panther Fred Hampton and others, murder. This scope of operations can hardly be described as “limited.” Moreover, these tactics were employed not just against every national civil rights organization, but also against the antiwar movement (particularly on college campuses), Students for a Democratic Society, the American Indian Movement, the Puerto Rican Young Lords, and others. Some of the groups targeted by the FBI’s COINTELPRO. One way to appreciate the wide net cast by COINTELPRO is to look at the final report of the Church Committee. In the early 1970s, following a number of allegations in the press about over-reaching government intelligence operations, a Senate committee chaired by Democrat Frank Church of Idaho began an investigation of U.S. intelligence agencies. Their 1976 report states: “The unexpressed major premise of much of COINTELPRO is that the Bureau [FBI] has a role in maintaining the existing social order, and that its efforts should be aimed toward combating those who threaten that order.” In other words, anyone who challenged the status quo of racism, militarism, and capitalism in American society was fair game for surveillance and harassment. 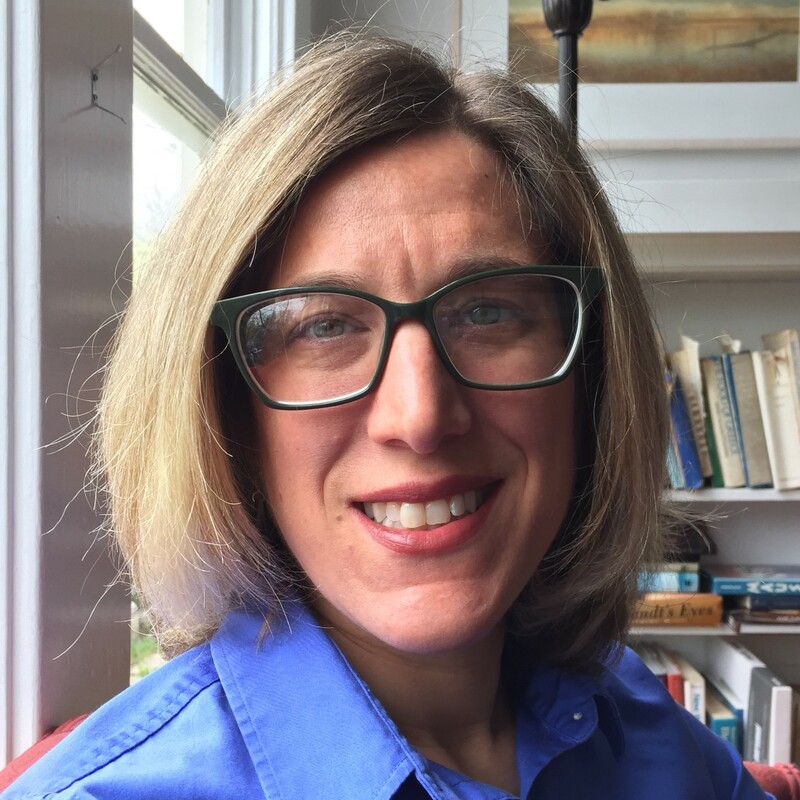 Rather than “limited,” the FBI’s scope potentially included all social and political activists, an alarming and outrageous revelation in a country purportedly governed by the protections of speech and assembly in the First Amendment. Luckily, we do not need to rely on corporate textbook publishers and the FBI for our resources and curriculum. Thanks to the Media burglars, and their suitcases full of stolen documents, we now have access to memos from this FBI program of destruction. In my curriculum, I have pulled together documents from the FBI’s website and from the book The COINTELPRO Papers: Documents from the FBI’s Secret Wars Against Dissent in the United States, edited by Ward Churchill and Jim Vander Wall. 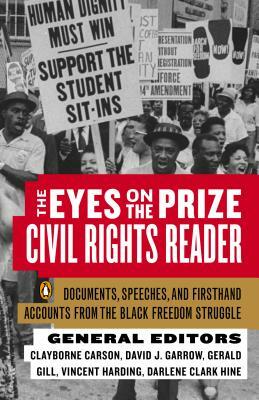 These documents reveal the FBI’s attempts to infiltrate and disrupt the Black Panthers, the Southern Christian Leadership Conference, the Student Nonviolent Coordinating Committee, the Congress of Racial Equality, and others; they reveal an attempt to blackmail Dr. Martin Luther King Jr. using illegally acquired recordings of purported marital infidelities, and a suggestion that he commit suicide. They reveal campaigns of misinformation, where FBI agents planted lies in newspaper and magazine coverage of activists. 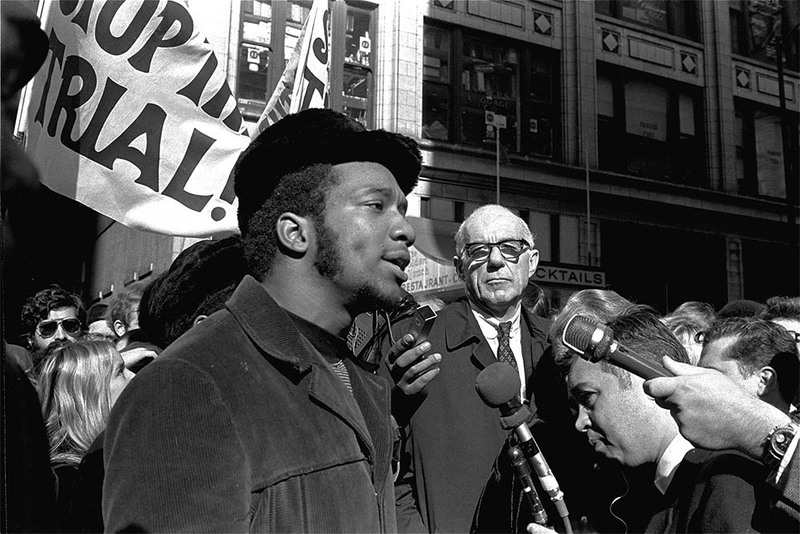 “You can jail a revolutionary, but you can’t jail the revolution.” —Fred Hampton, a leader of Chicago’s Black Panther Party, was killed during an FBI-sponsored police raid. I also use the fabulous episode “A Nation of Law?” from the documentary Eyes on the Prize, which details COINTELPRO’s 1969 murder of Fred Hampton in Chicago. Hampton—a leader of Chicago’s Black Panther Party—was a young and inspiring advocate of Black liberation attempting to build a “rainbow coalition” of groups across racial lines. After months of official harassment, he was shot and killed during an FBI-sponsored police raid on his home as he slept in his bed. He was 21 years old. Together, these resources provide students an opportunity to understand the government-sponsored war against Black activists. And though the COINTELPRO documents have long been public, it is a story that history textbooks continue to ignore, leaving students to swallow the false assertion of books like American Odyssey that the movement simply “floundered” after King’s death. Textbook publishers’ disregard for the history of COINTELPRO is one more example of the crucial importance of the Black Lives Matter movement, a movement that lays bare the systemic dangers faced by Black people in America while simultaneously affirming and celebrating Black life. What I attempt in my classroom is a Black Lives Matter treatment of COINTELPRO, where we reveal the injustice of the program while affirming and celebrating the promise of the activists it sought to silence. Just as Black Lives Matter activists use video footage to convince a wider public of what African Americans have long known about police brutality, teachers can use our classrooms to shine a light on history that has long been available, but systematically ignored, by our textbooks. 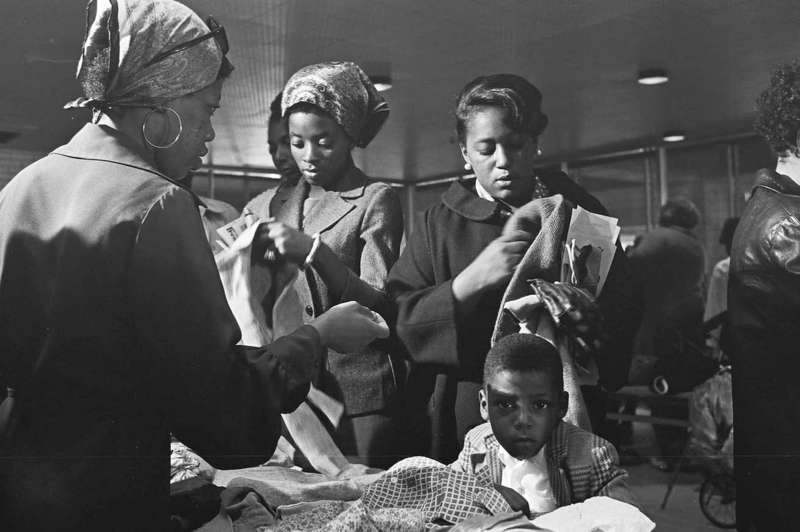 We need a curriculum that emphatically communicates: Black history matters. Posted on: Common Dreams | Huffington Post | Alternet | Portside.